For men who want to become everything God wants them to be—it’s time to start living the Wild Life. 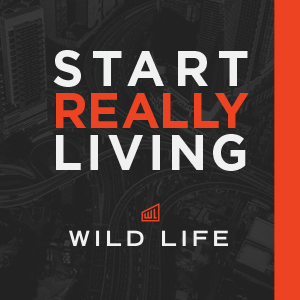 “Wild Life” is a multi-part resource filled with discussion about how men can know God, find freedom, and really start living. Including both a special event and four weeks of small group material, this is a great opportunity for men to gather together and engage in real, honest conversation that sparks life change. Find promotional materials, content videos, and more below.